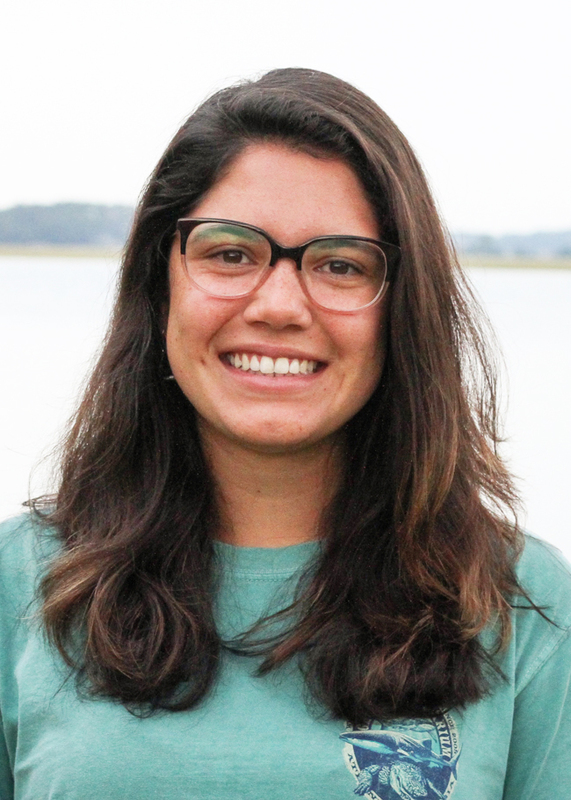 Four recent college graduates have been awarded one-year marine education internships with UGA Marine Extension and Georgia Sea Grant. 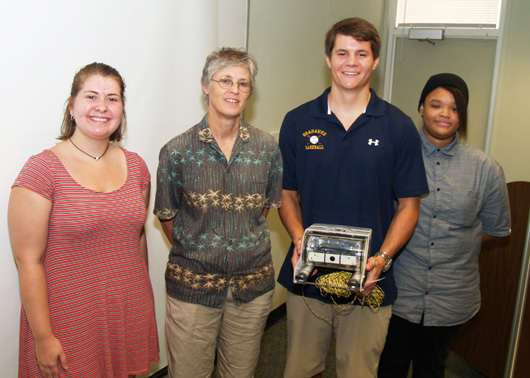 Funded by Georgia Sea Grant, the interns will serve as educators for students, teachers and the general public. 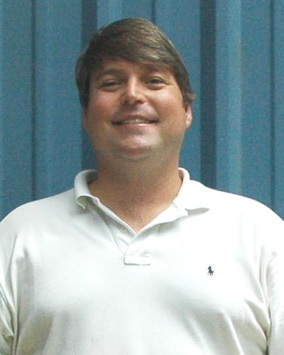 The interns will spend 50 weeks on Skidaway Island at the Marine Education Center and Aquarium offering formal and informal educational programs focused on the ecology of Georgia’s coastal and estuarine ecosystems. 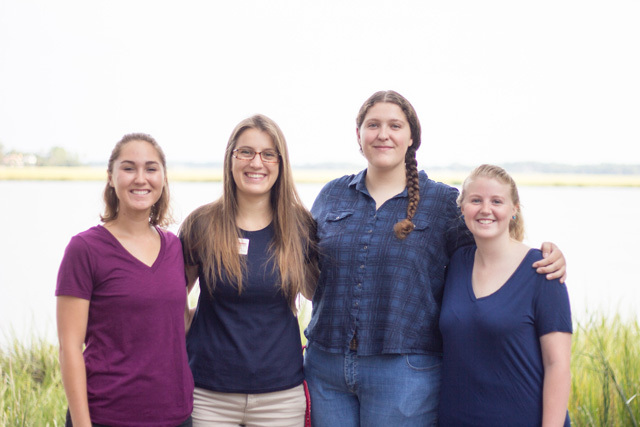 Interns also will participate in community outreach by judging science fair projects, teaching during science nights at local schools and participating in events, like CoastFest and Skidaway Marine Science Day. The interns were selected from an international pool of applicants and began their training in September. They are Kira Krall from Saint Petersburg, Fla.; Hannah Kittler from Adams, Mass. ; Hannah Edwards from Navarre, Fla.; and McKenna Lyons from Beachs Park, Ill.
Kira Krall graduated from the University Florida with a degree in natural resource conservation. 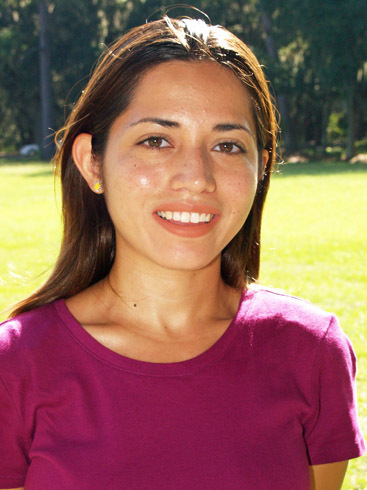 While in college, she volunteered for two years as a school programs docent for the Florida Museum of Natural History. 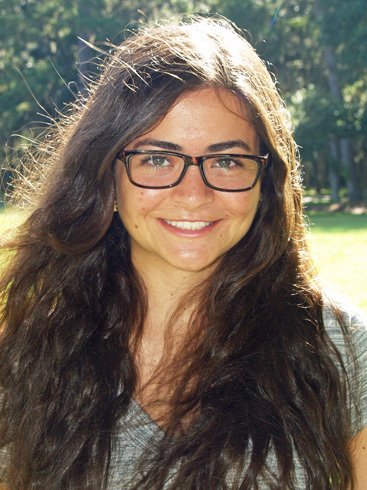 After graduation, Kira worked as a teaching assistant for the Duke Talent Identification program’s marine science summer camps and as an environmental education intern at the Conservancy in Southwest Florida. 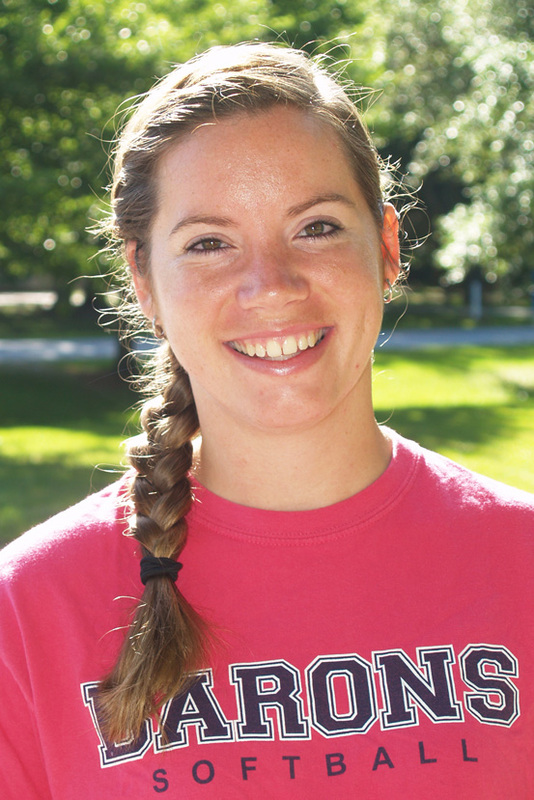 Hannah Kittler attended St. Michaels College in Vermont. She majored in biology and minored in chemistry and environmental studies. After graduation she worked at the Rock Eagle 4-H Center for a year as an environmental educator and spent time as a technician in their wildlife and aquatics lab. 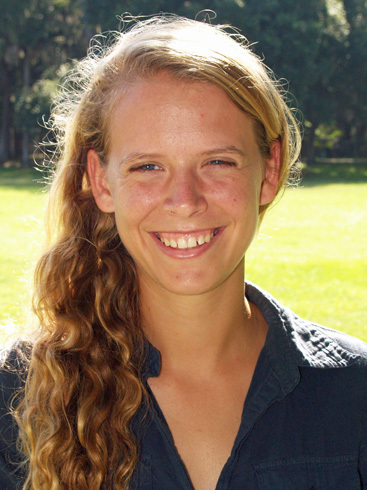 Hannah Edwards received a degree in environmental science and policy from the University of South Florida. Hannah worked as a student teacher in high school, hosting field trips and community outreach Programs focused on marine ecosystems. 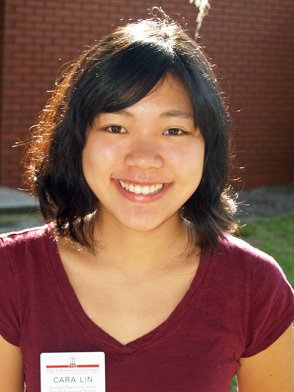 In college, she volunteered at Sweetwater Organic Community Farm, educating groups about organic farming, the biology and significance of the diverse Sweetwater plants, and the importance of environmentally-friendly and sustainable life choices. 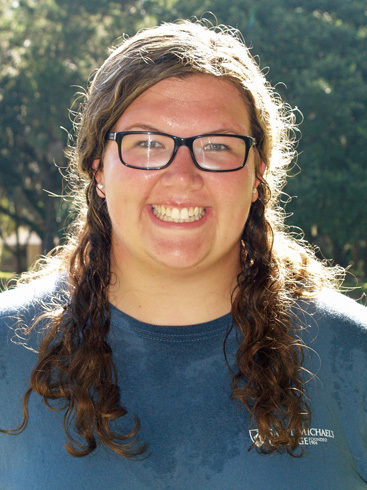 McKenna Lyons graduated with a degree in marine and atmospheric science from the University of Miami in Florida. She worked as a naturalist at the Biscayne Nature Center, leading summer camp groups on fishing trips in the local seagrass beds. 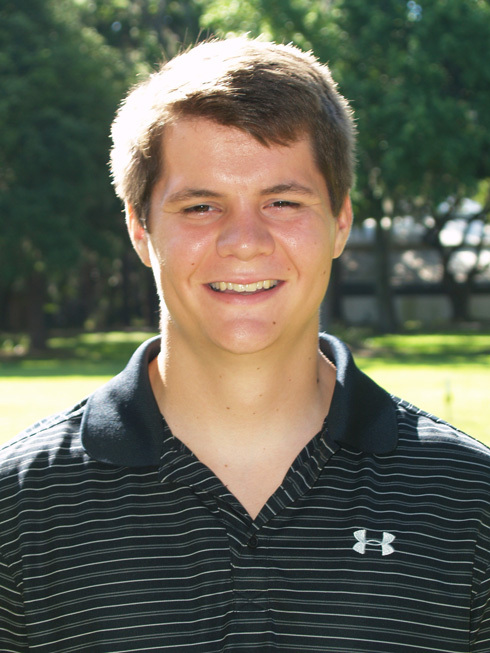 Lyons taught students how to identify marine life, gave presentations on sea turtle life history and discussed human impacts on aquatic environments. The 2015-16 class of Georgia Sea Grant interns has arrived at Marine Extension. Kayla Clark is from Old Chatham, N.Y. She recieved a B.A. in sociology with a minor in marine science from Smith College in Northampton, Mass. 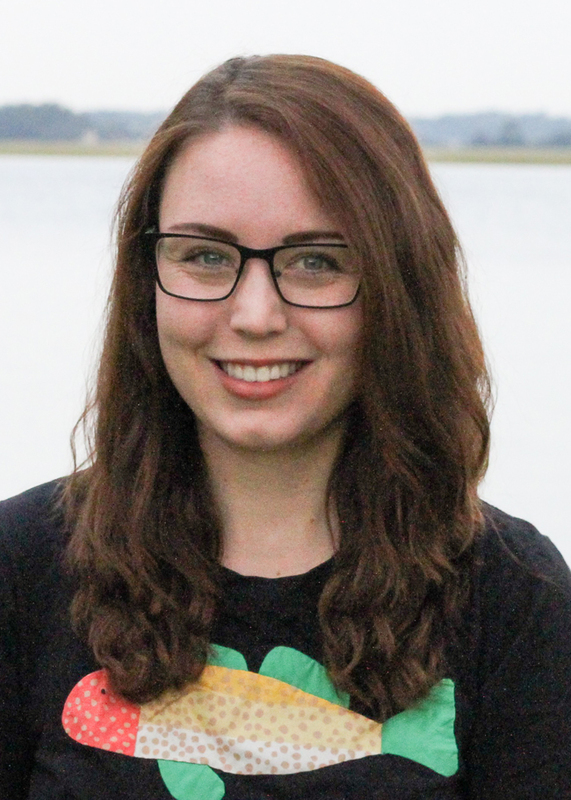 Before coming to intern at Marine Extension, Kayla worked as an environmental educator for Coral Reef Ed-Ventures in San Pedro, Belize, the Alabama Four-H Center Science School, and the New York Aquarium. She graduated from Pomona College last May with a B.A. in biology. Throughout college she had opportunities to research diet patterns of Chinstrap penguins; osmoregulation in Australian White’s tree frogs; homing behavior of northern spring salamanders; and the effects of urbanization on testosterone levels in male Western fence lizards. 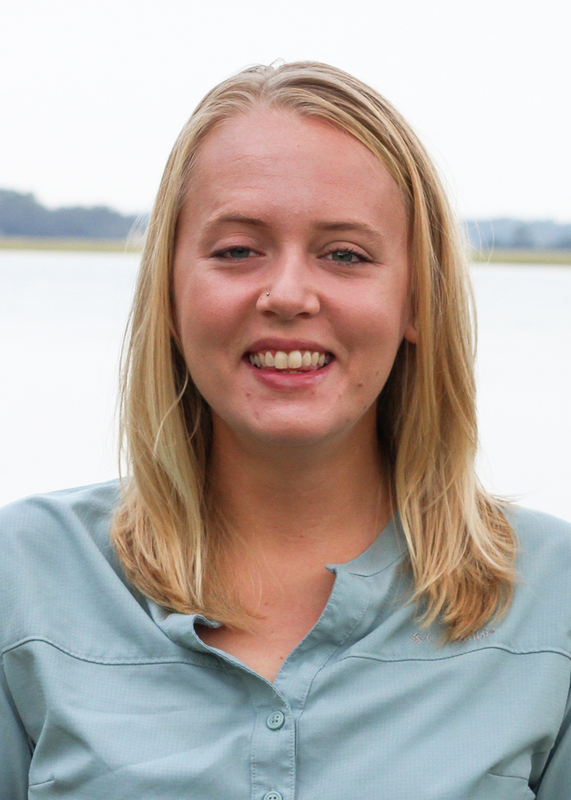 This summer she interned at the Bald Head Island Conservancy, where she was able to study and monitor Loggerhead sea turtles. 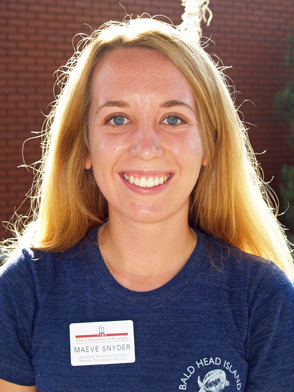 Caitlin Shea-Vantine is from Bridgeport, Conn. She graduated from Saint Michael’s College in Colchester, Vt. with a B.S. in biology. She is very interested in ichthyology and the effects of acidification and climate change. 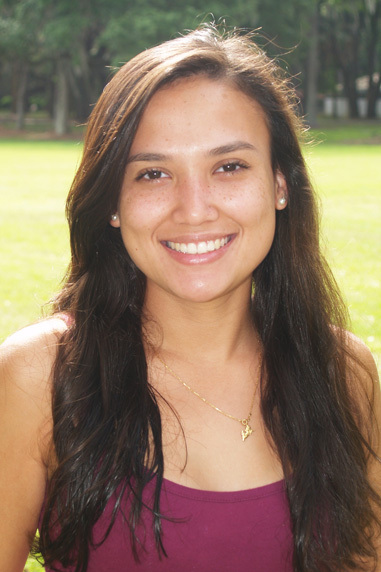 As an undergraduate, she spent a semester abroad studying marine life in the Galapagos Islands. Caitlin has previously held internships with the Maritime Aquarium in Norwalk, Conn., the ECHO Lake and Science Center in Burlington, Vt. and the U.S. Fish and Wildlife Service. 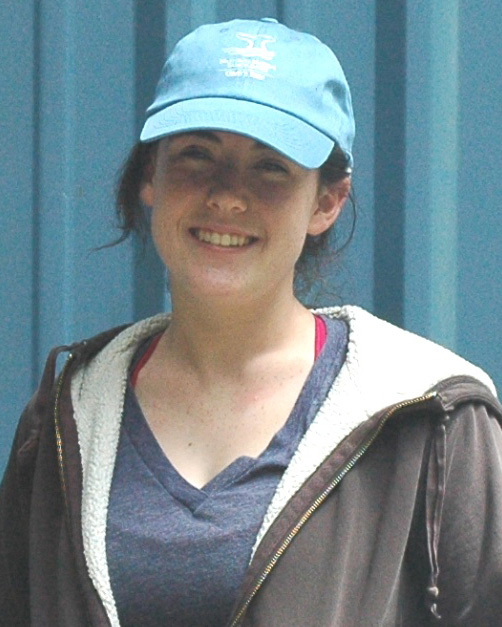 Her marine biology interests began at the Maritime Aquarium marine science summer camp. 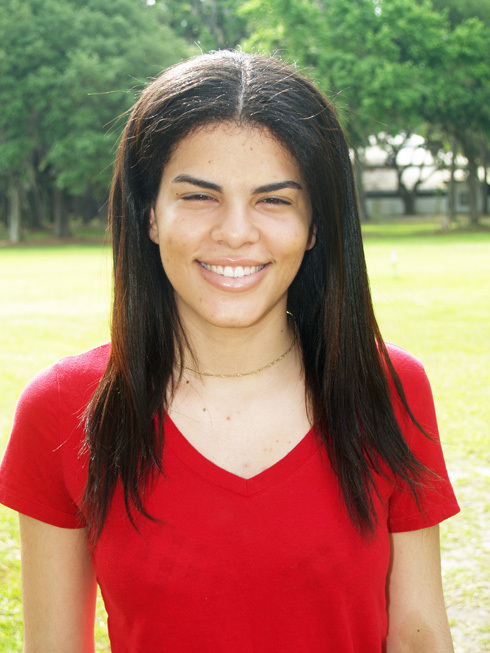 Yesenia Feliciano is from Perth Amboy, N.J, and a 2015 graduate of Stockton University with a B.S. 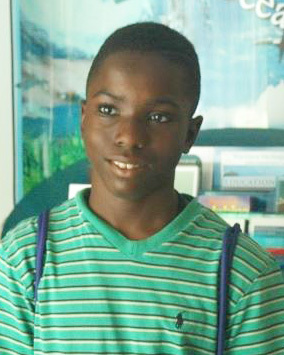 marine Science and a concentration in marine biology. She worked a summer internship with the New Logic Marine Science Camp in New Jersey in the summer of 2014. 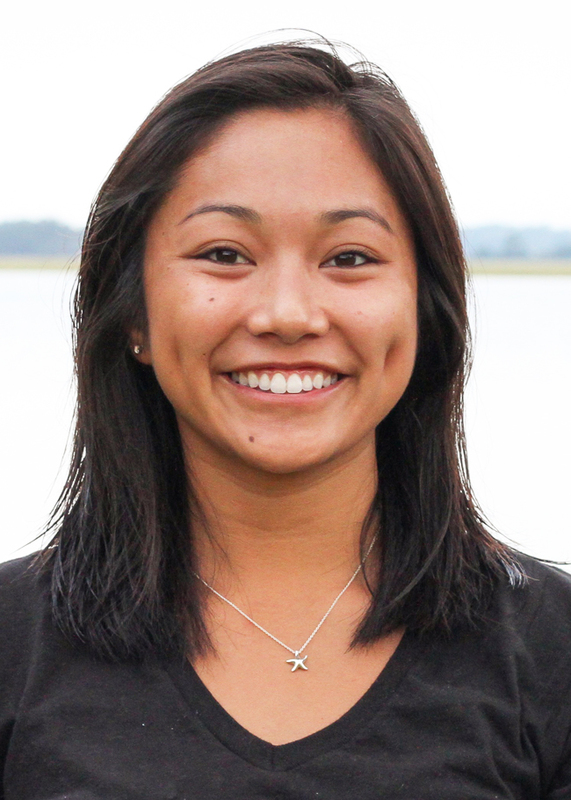 In addition Yesenia also did ROV peer mentoring for Philly Sea Perch last spring for an underwater robotics course.